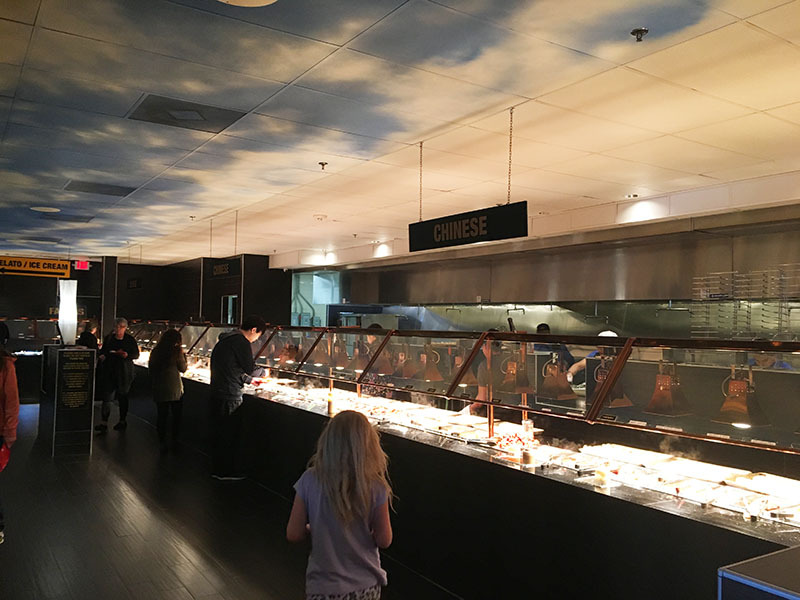 Quietly, the old Fuze Buffet at 6506 NW Expressway has reopened. 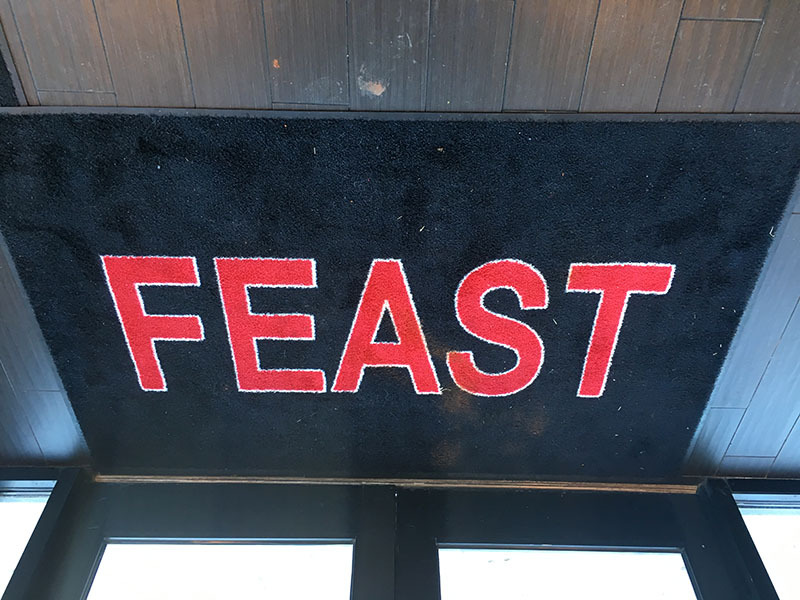 Although the signage and little else has changed, there are floor mats that say "Feast" and employees confirmed Feast as the new name and that the signage will gradually be changed. While a massive lawsuit continues to play out in local court, the property was recently sold at Sheriff's sale. 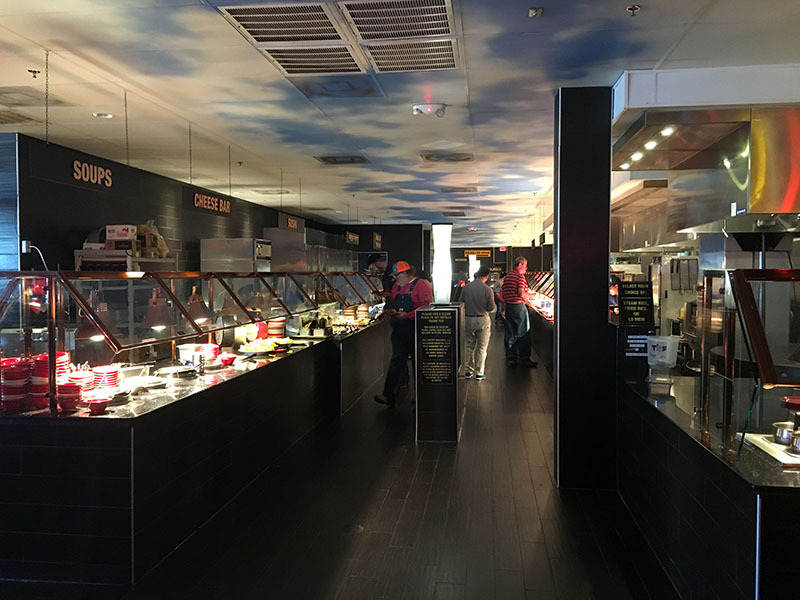 The purchaser was Sanaya, LLC which tracks back to a former doctor named Naresh Patel. In 2015, Mr. Patel entered into a plea deal after being charged with fraud as a result of him selling aborting-inducing drugs to women who were not pregnant. As part of that plea deal, he pleaded guilty, gave up his medical license, and paid a $20,000 fine. 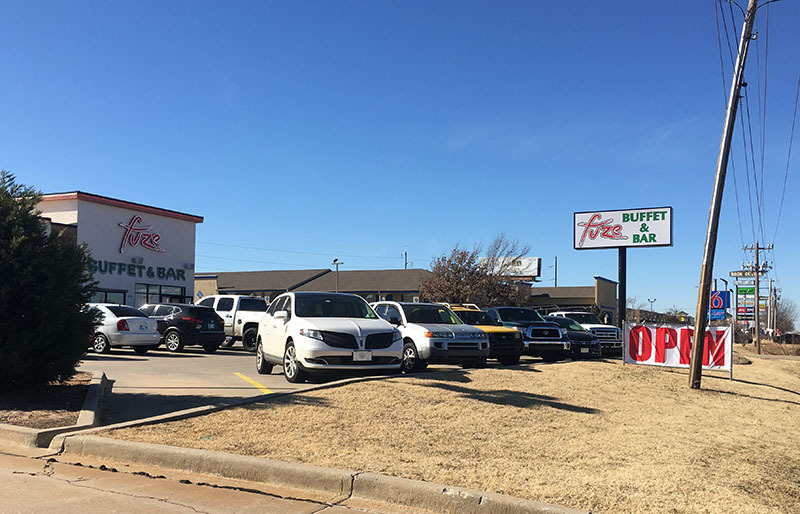 It is not clear if Bing Lu -- the original operator of both Fuze locations as well as Taste of China on S. Western -- is running or at least overseeing the restaurant as the food and entire operation appears nearly identical to the old Fuze. 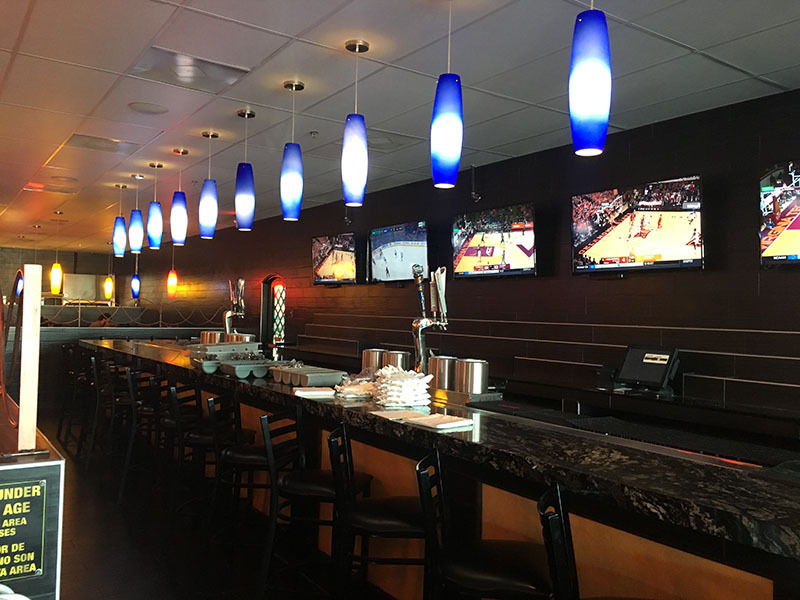 The second Fuze location which also suddenly closed in August is currently for sale for $3 million at 2001 N. 142nd Street near Pennsylvania Avenue. 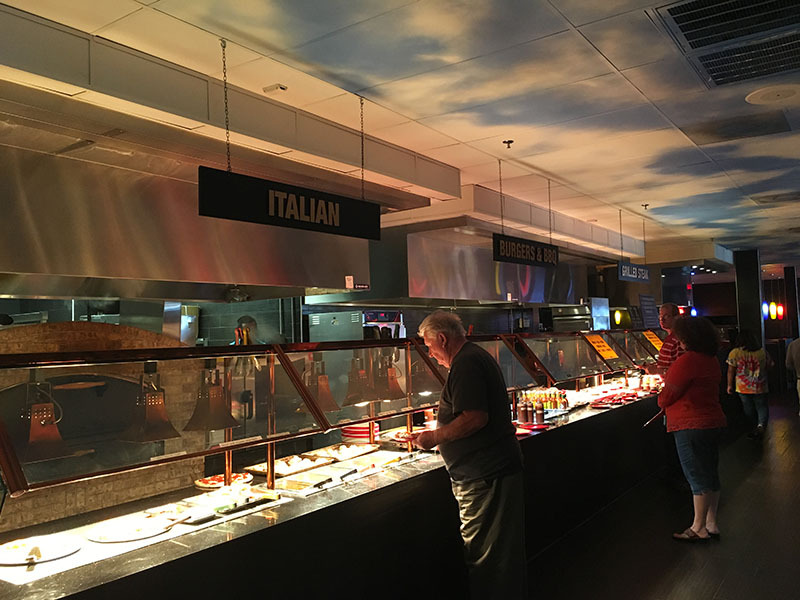 Read our original story about the closings and the multi-million dollar lawsuit against the operator: Fuze Buffet closes locations; lawsuit claims $12 million missing. 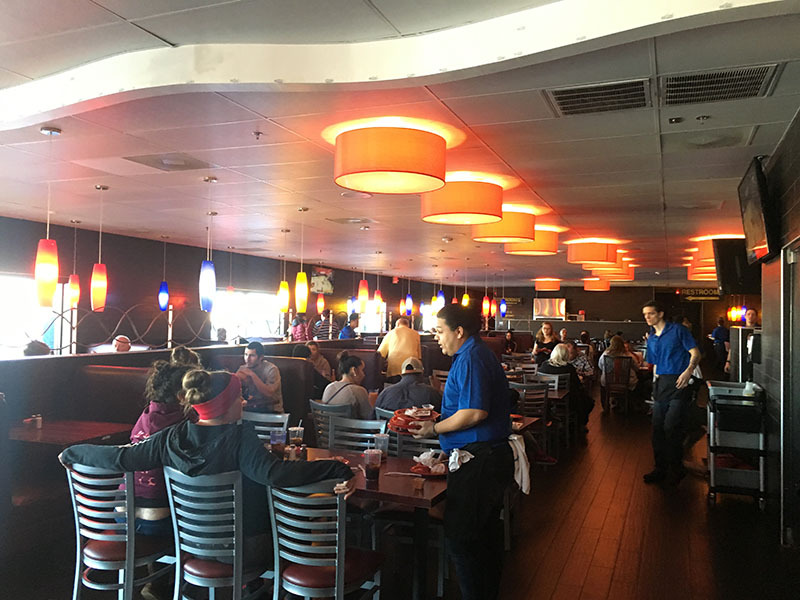 All photos were taken of the new operation on Saturday.